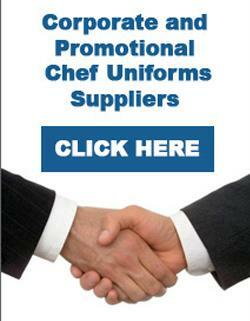 We offer you Chef Caps that are ideal for completing your restaurant get-up. 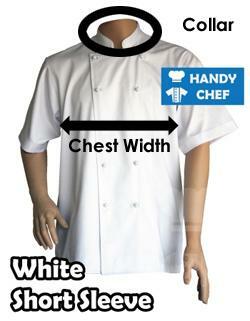 Our Chef Hats are also very stylish aside from being highly functional. 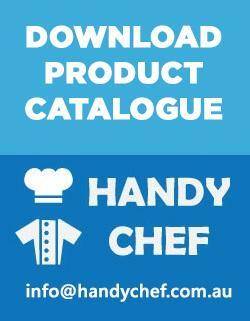 The Chef Head Wear we meticulously craft will only be removed from your head when you truly desire. Our Chef Skull Caps are made of world-class fabric and manufactured through a highly sophisticated technique. If you want your amazing presence to be immediately felt, you can always purchase any of our Cool Breeze Caps or other exceptional products.